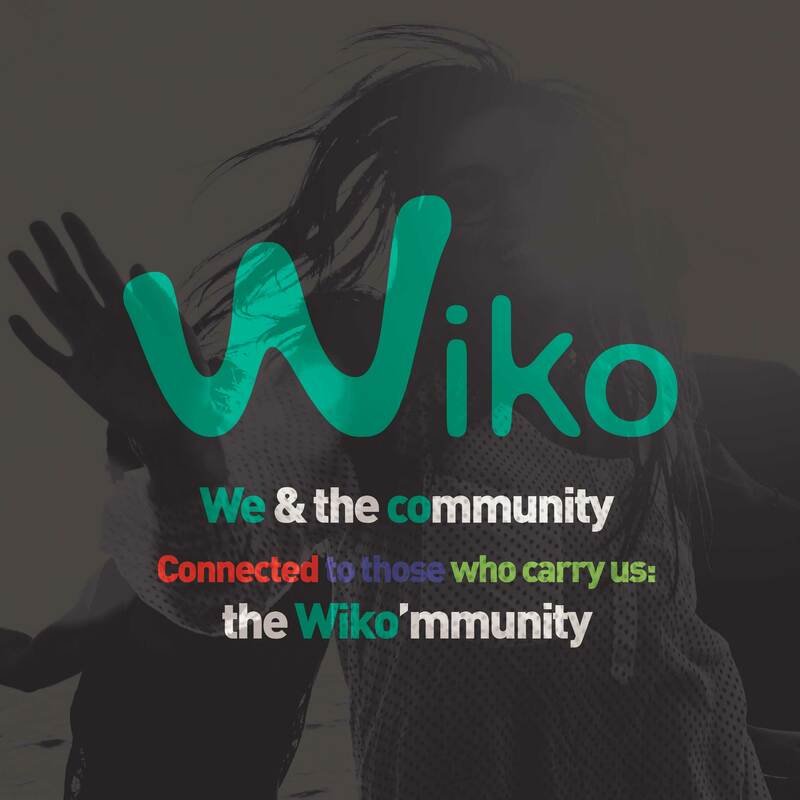 In 2011, we create Wiko in Marseille, France, with the desire to share our expertise with our customers by offering them products similar to them, facilitating their daily lives. In Wiko there are people, stories and ideas that make each phone a unique product, designed and created to satisfy all of us. Our expression and tone are defined and cultivated in France, providing a “French” inspiration and vision. technology, design, quality & price. from the most basic to the most advanced. By breaking down existing leading models. To be able to succeed among giants. to understand the products value for money. Be free to choose the best whatever your budget. the less it will be sacred. By reversing the status of objects. The device doesn’t define you, don’t be a slave to it. The Wiko Generation is smart. They are not fooled easily. what is really suitable for them. The power to choose their path, freely. and the capacity to take control. They are the Power Generation. you miss all the fun! Life is too short to be restricted. Communicate like your dad? It’s not enough for Wiko! Why should a mobile be expensive? Why should a mobile be sad? Why should the ultimate technology be cold and intimidating? 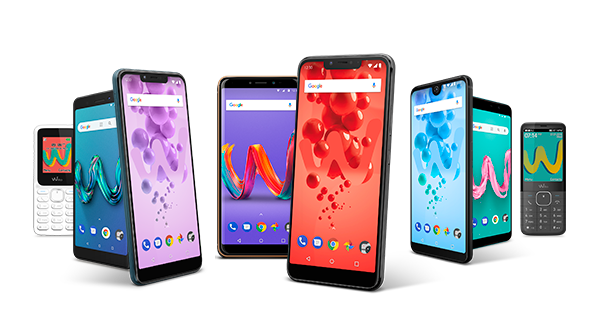 Wiko declares: Let’s change the rules of the game! Now is the time for technology in the service of the people! Wiko is to mobile phone what jeans is to suits. The future is ours because it has no rule nor boundary. Now, are you ready to change the rules of the game?